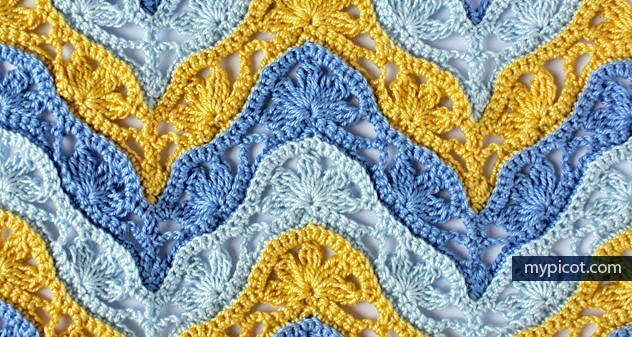 [Free Pattern]This Shawlette Is Spectacularly Gorgeous! 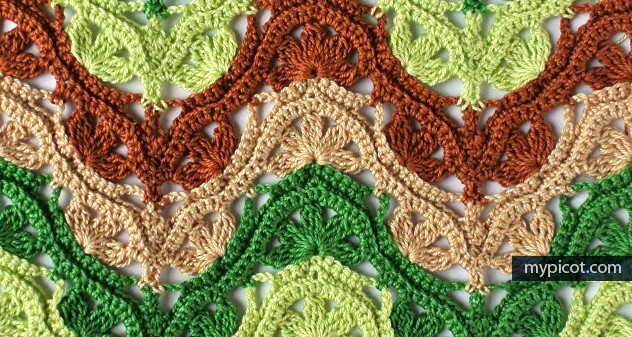 [Free Pattern] This Lovely Baby Blanket Pattern Works Up So Quick, You’ll Be Amazed! I wish I knew the name of this pattern, but I don’t. I couldn’t find it! That doesn’t change the fact that is stunning as much as original. It’s lacy, sophisticated design looks great in many color combination. It’s hard to decide which one is most beautiful. They all may look best for different projects. 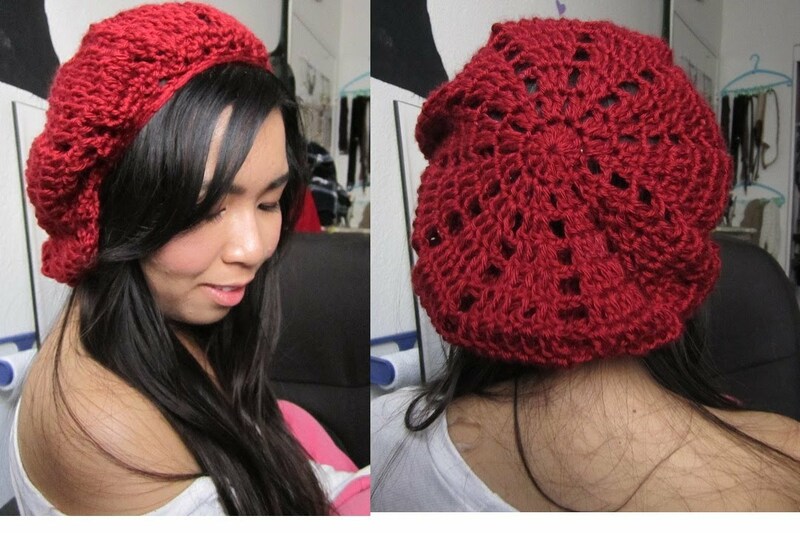 Make sure you check them on mypicot.com where you can also find the written pattern and photo-tutorial. Enjoy! Thank you to mypicot.com for the article inspiration and featured image! How To Read Symbol Charts Made Simple! Love this! The pattern is free but their app is 16.95 to download it. Love this pattern, would be a great afghan or dress!